One lucky fan won the seemingly unwinnable Sobeys/Safeway $1 million contest. On Saturday night against the St. Louis Blues, the Winnipeg Jets’ Patrik Laine became the first NHL player since 2011 to score five goals in one game. He’s the first 20-year-old to score five goals in a game since Wayne Gretzky did so (twice) in 1981. It goes without saying that the odds of this five-goal game happening were crazy, even with Laine putting together three hat tricks this month and now leading the NHL in goals scored this season. And the folks that put together the Sobeys/Safeway $1 million Score & Win contest surely thought they wouldn’t have to hand out the $1 million prize anytime soon. The prize requires a player on the Jets, Vancouver Canucks, Calgary Flames, or Edmonton Oilers to score five goals in one game. So, this is a feat that *no* NHL player had achieved since 2011, and this prize would require a player from one of four teams to do it in a game. The odds were very much in Sobeys/Safeway’s favor. 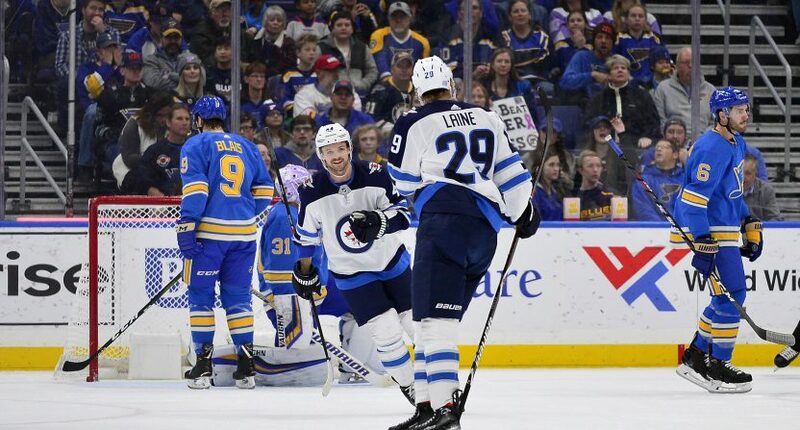 But, Laine indeed scored five goals on Saturday night, meaning that Christopher Hailey of Winnipeg is owed $1 million! Now, it’s specifically $50,000 per year over 20 years. But it’s unlikely Hailey complains too much about that after winning the prize with such insane odds.